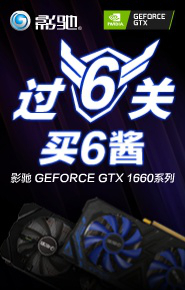 Fractal Design分形工艺,一直保持着北欧风格,简单实用.Define R6是国内玩家期待许久,带着较高评价的上市的一款机箱. limited only by your imagination,官方原话看出厂家非常有信心,究竟会如何超出我们的想象呢? 我们请出今天的主角——Fractal Design Define R6,首款来到CHH评测室的FD机箱,让它给我们一个全方位解答. GMT+8, 2019-4-24 02:14 , Processed in 0.009770 second(s), 14 queries , Gzip On, Redis On.